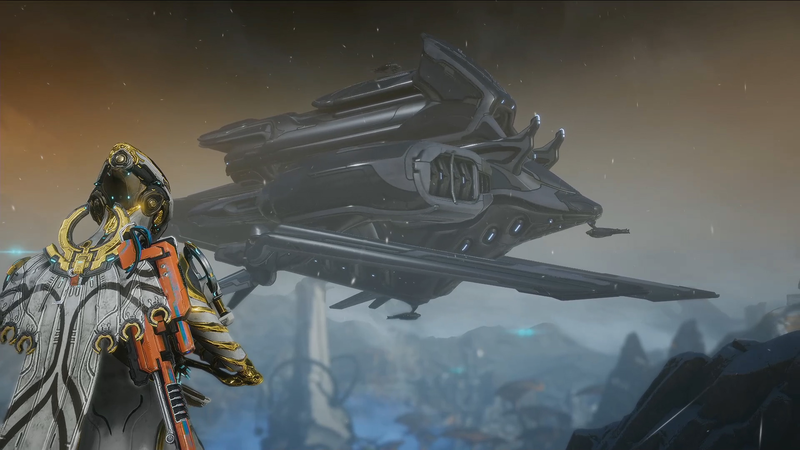 Warframe has been nothing short of a success story for Digital Extremes. The free-to-play third-person shooter, which launched in 2013, received mixed reviews upon release but five years on, it continues to attract millions of players and has its own dedicated annual convention. However, no one wanted to publish Warframe when it was initially pitched. This revelation comes from Digital Extremes’ VP of publishing, Meridith Braun, who told MCV that the game was turned down by “a lot” of major free-to-play publishers. While those publishers may be regretting their decision now, Digital Extremes certainly isn’t. Braun says that self-publishing allowed the studio to avoid “cookie cutter” publishing. For more on Warframe, check out our recent coverage from TennoCon 2018.